Each class will start with some Qi Gong (gentle energy/movement exercises) and then continue on with tribal fusion belly dance technique and combinations! Each week we focus on a different “element” of tribal fusion and then start building our elements into beautiful sequences. About Qi Gong: The moving Qi gong exercises are taught at a very basic level, with a focus on calming the mind and body, developing smooth graceful movement and regulating the breath to help relieve stress and increase energy levels. I have an advanced diploma in Traditional Chinese medicine (acupunture) and studied qi gong at a basic level during my education. The exercises i teach are safe, easy and suitable for all ages. * Classes will only run with adequate numbers. You will be notified one week before the course starts if it will be cancelled. * Payment can be made through Paypal, direct bank transfer or arranged at the beginning of class. *It is on the main road and has a stoby poll directly out the front with blue 4 leaf clovers on it. Welcome! 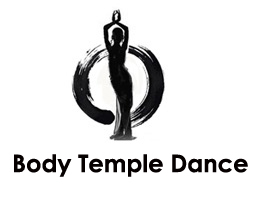 I am director of Body Temple Dance Company, South Australia. I have been teaching women the art of contemporary tribal fusion belly dance for the last 15 years (ATS, Tribal fusion, contemporary fusion). I also run Adelaide belly Dance events, collaborating with other local professional dancers such as Adelaide Belly Dance Market as well as the Adelaide belly dance Festival. 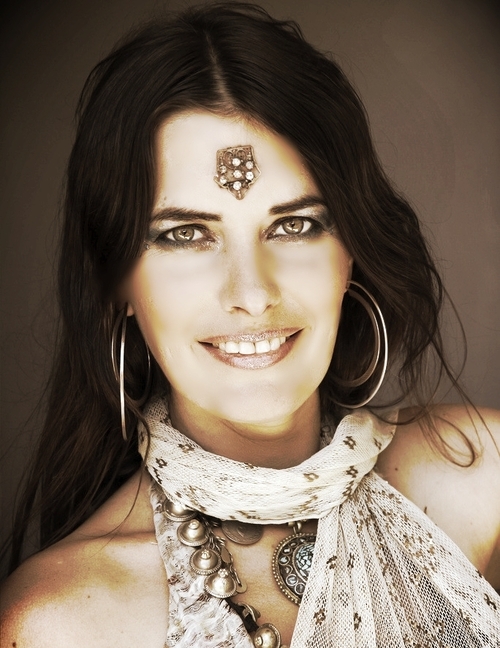 After creating, producing and editing SA’s first instructional Belly Dance DVD series, and then creating my first Online Pregnancy Program, I’ve learnt a lot about teaching belly dance! My first ever instructional DVD The Art of Tribal Belly Dance, has sold in over 15 different countries and i have recently transformed it into an online lessons package as well as other intensive courses. You can read about them HERE. My intention for teaching belly dance, is that woman of all walks of life are able to learn to love and honour their body regardless of size or age. The transformations I have witnessed in countless women who embark on this journey has been profound, and this is what sparks my passion to keep offering my experience and knowledge as a belly dance instructor.